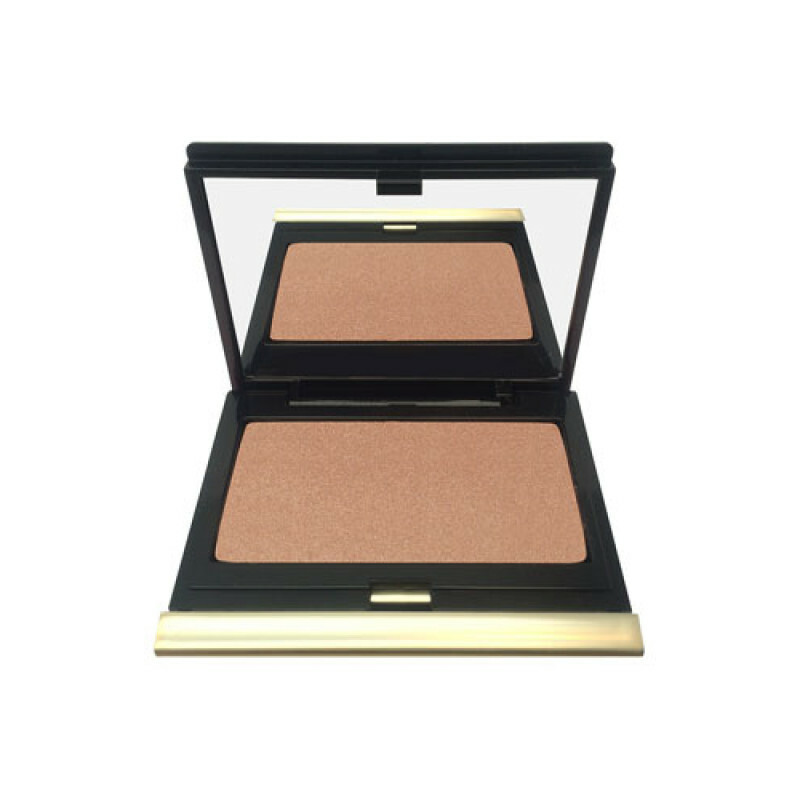 A gorgeous, elegant shimmer powder for an angelic glow. 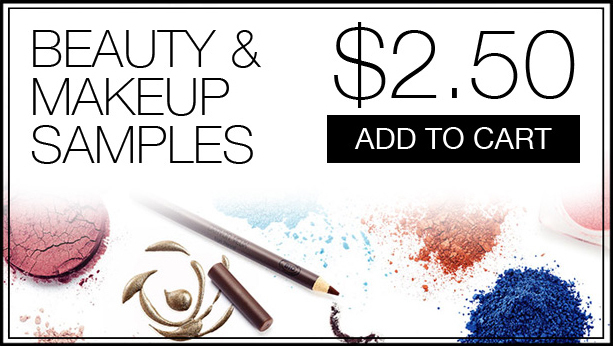 Finish your look with a light dusting of The Celestial Powder for a soft, angelic shimmer. 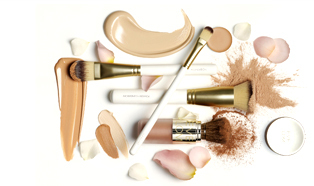 Apply to the forehead, cheeks, temples, chin or decollete, or use in lieu of a blush for a surreal, ethereal look. Pearl powder provides ultra-light shimmer without looking glittery, and the soft, golden-apricot hue adds a whisper of color. 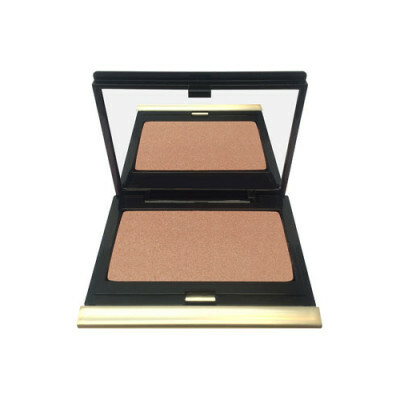 Packaged in a slim, mirrored compact, ideal for all complexion tones.